Carpet has always been and still is the most popular choice of floor covering. Home Choice Flooring can supply carpets from almost any manufacturer, having direct accounts with most. 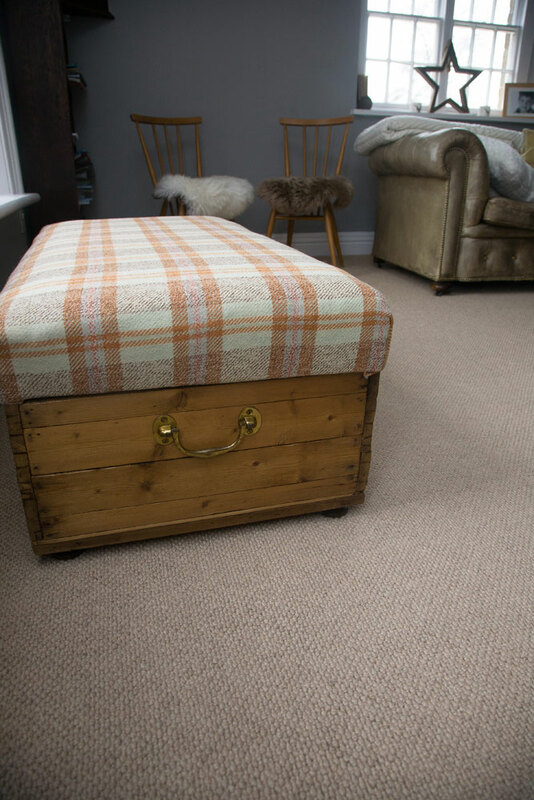 Home Choice Flooring has hundreds of samples available to choose from for all tastes – modern and fashionable striped flooring, traditional patterns, neutral British wool twist and loop pile, stain-proof man-made fibre carpets or budget carpets for bedrooms and rental properties. Your carpet will be fitted by our small team of friendly local fitters, who with advance notice, will help move heavy furniture and lift and dispose of existing floor coverings. All work is of course, fully guaranteed.